Flower is one of our big prides. 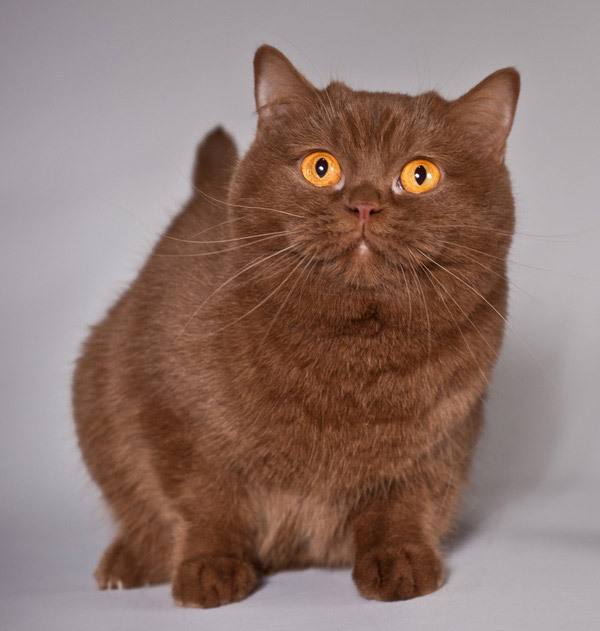 Her blood lines are very nice, especially for a Ticked Cinnamon British Shorthair. Flower has two hobbies, being naughty and sleeping, if possible together with her daughter Truffle.